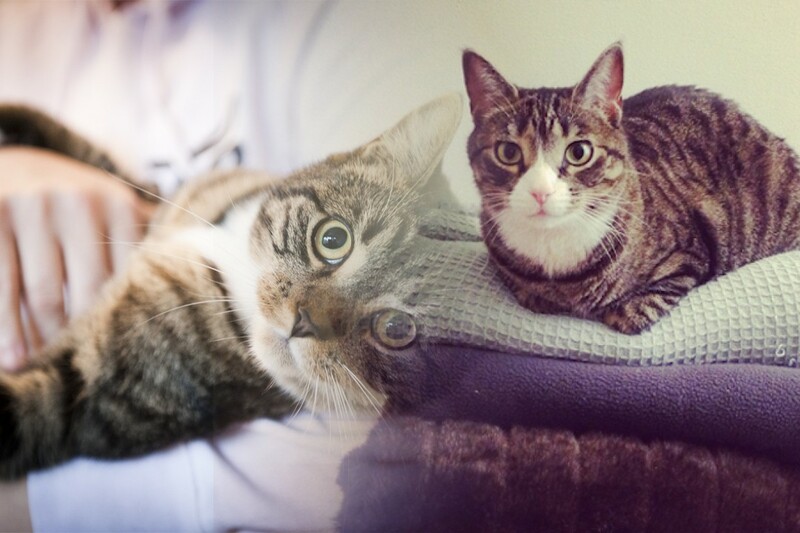 The companionship of cats is said to have been covered by the humans from the earliest of times. The domestication of cats is thus dated back to at least 9,000 years. The most obvious accounts of the past include the scriptures of the Egyptians where animals of feline characteristics were recorded to be present in humans. 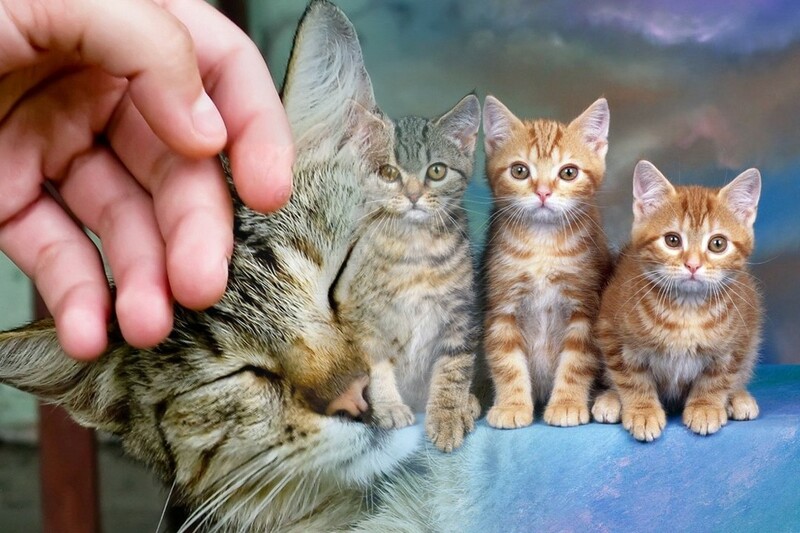 In the comparisons of the genetic structure and alignments of the Wild Feline Cats to that of the domesticated ones have revealed that manipulation of the genome with fear, memory, survival and kitty treats have led to the changes that we see today. It all started with humans trying to keep the animals around by feeding them treats which then boiled down to them becoming domesticated. It was only 150 years ago that cat breeding became a promising enough industrial market to be introduced in the pet business. Now, cats are owned and domesticated all over the world and even though the base motives are of companionships, certain countries also have traditions and stories that have preserved the legends of these cats…like the supposed nine lives of these feline creatures. 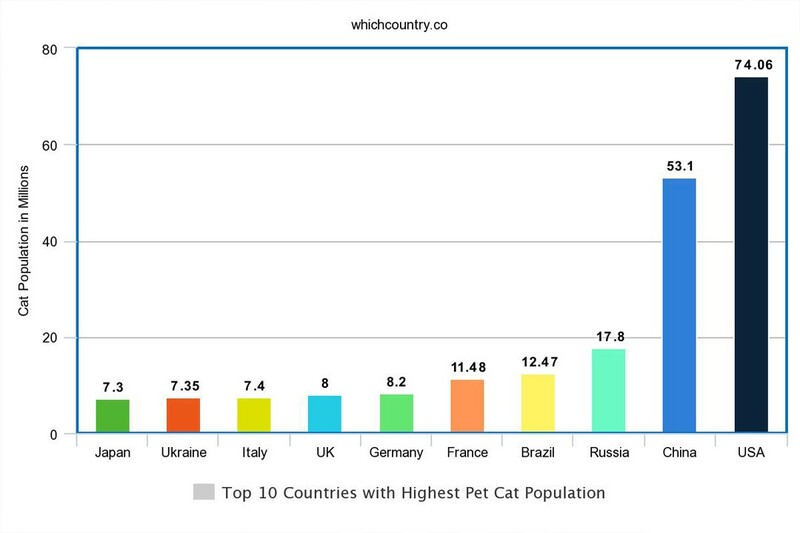 Following are the countries with highest cat population. The estimated total population of these domesticated feline creatures in France is 11.48 million. With it being the country having the 5th largest pet cat population for a country with a relatively average population, it has to show how much cats are loved as pets in this country. The cats here need to be registered with either an identification mark or microchipped with the information of the owner. The total cat population in Brazil is estimated to be around 12.47 million. This is a very large population, but it is to be noted that there is very little data for the pet, feral and stray cats in the country. It is said that Brazil has one of the largest stray and feral cat population in the world. With the population of pet cats on the rise in the country with a 37.6% increase recorded between 2007 and 2012, the cat food industry in Brazil has also flourished with it now is almost a billion dollar industry. Russia has had a large feline population for quite some time and considering the massive size of the country; it is only logical that the country would have at least the third largest population of pet cats with 17.8 million. Russians have a soft spot for cats and kittens, and it is no secret that most families own at least one or more cats. China’s 53.1 million population of cats almost seems by design. With a population of 1.3 billion, there is always a huge market for the pet cat industry and China has the third largest industry for pet cats in the world. However, much of the cat population in China attributes to the stray cats as well as feral. The problem of stray cats is a huge one in China, and they are often blamed for pollution, traffic accidents and even diseases like SARS in the country. The government of China has made certain provisions to protect stray cats from painful deaths and other humane methods of controlling the cat population in the country. Statistically speaking, one out of every three households in the United States have pet cats with an average of 2.2 per cat-owning households. The USA has the highest ratio of adopted cats with thousands of strays being adopted in the country every day. There is a huge debate in the USA about cat pets versus dog pets and respective pet owners of these two are often attributed with different characteristics. 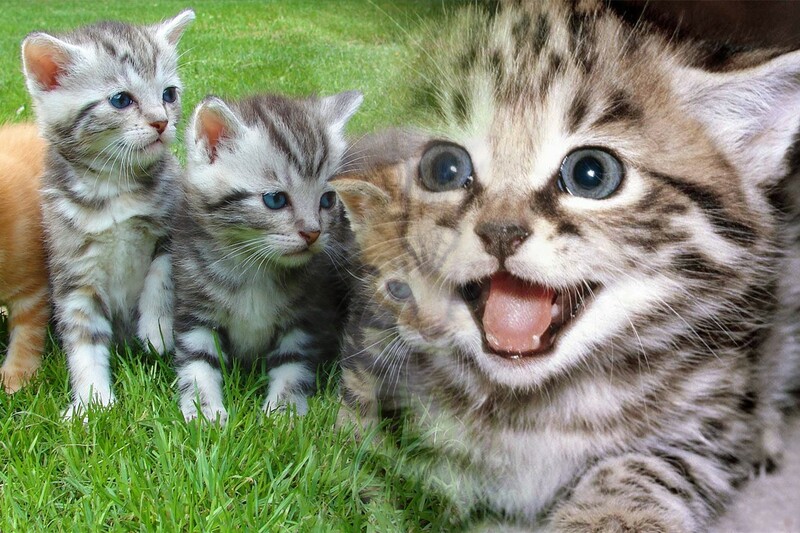 The USA has a cat population of 74.06 million. 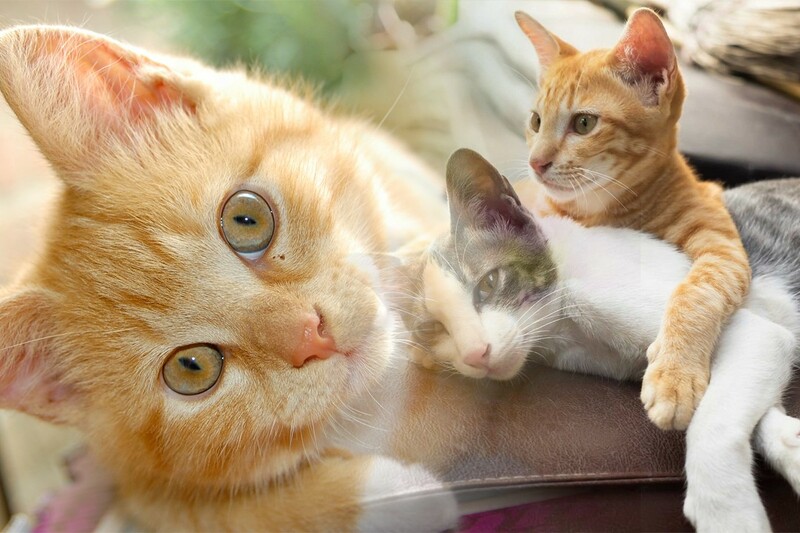 Most of these cats are obtained as pets from friends and family while almost 34% of the cat-owning households have adopted cats in the country.